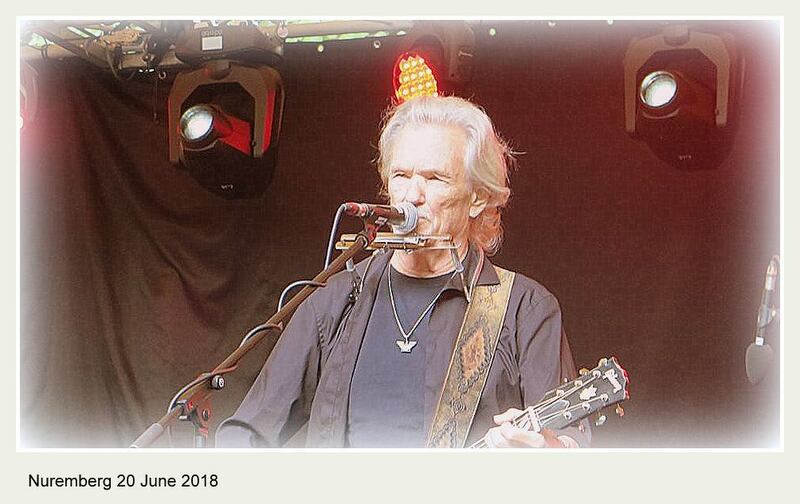 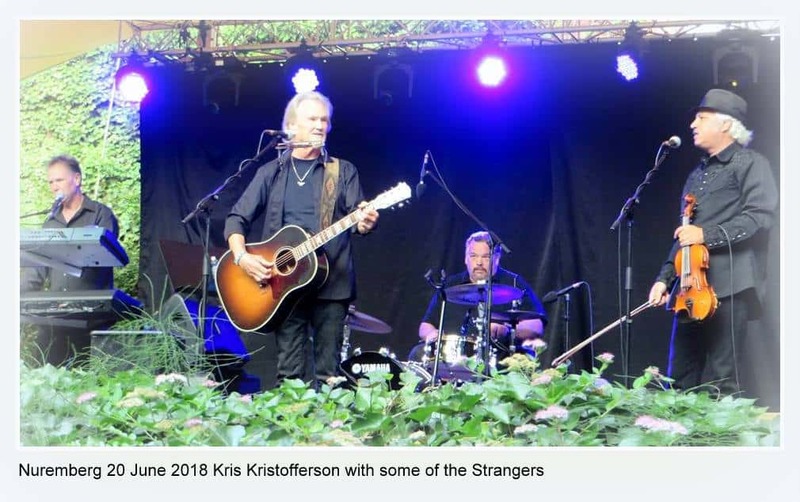 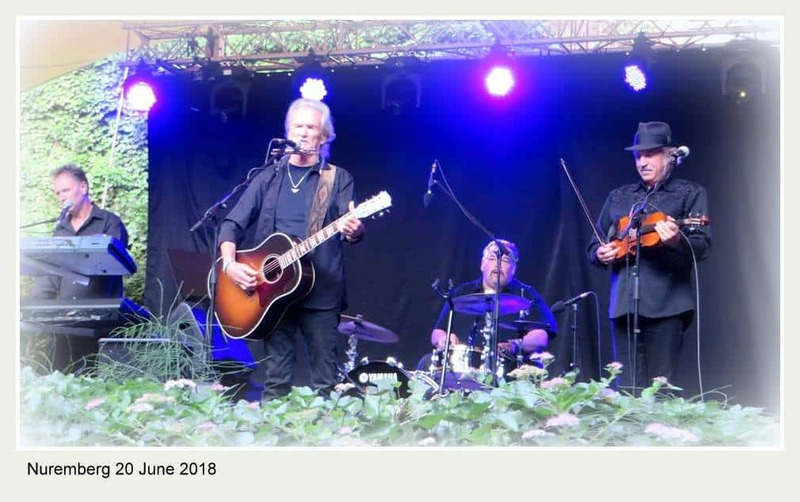 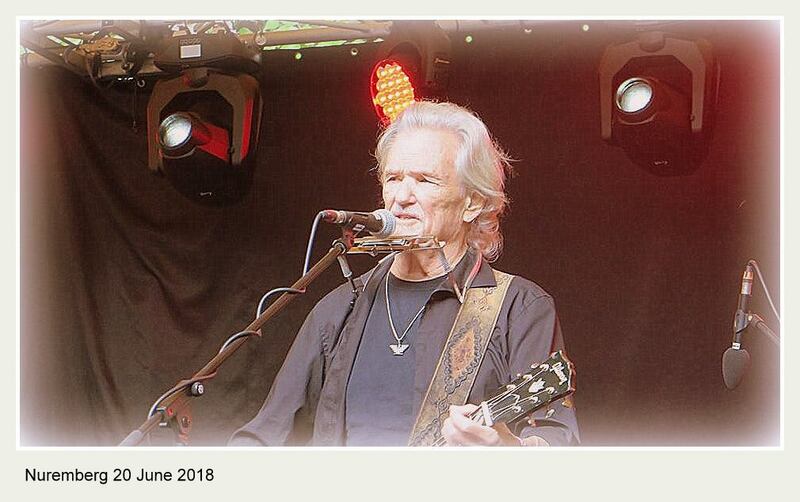 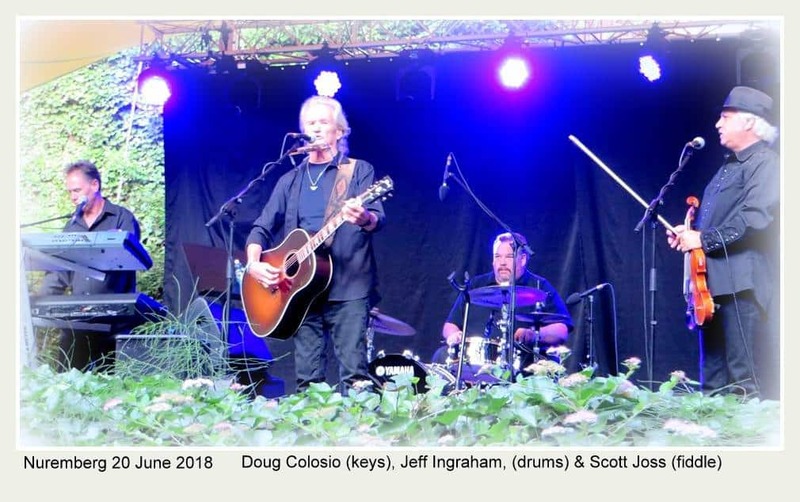 Kris Kristofferson Nuremberg 2018 took place on June 20th. 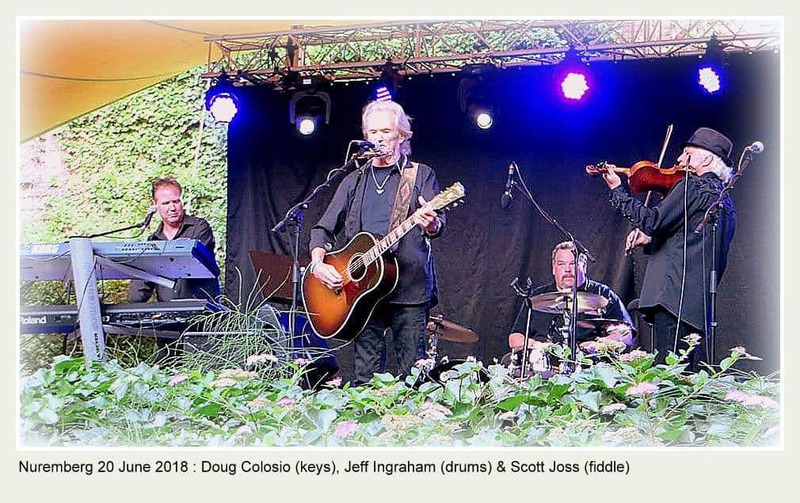 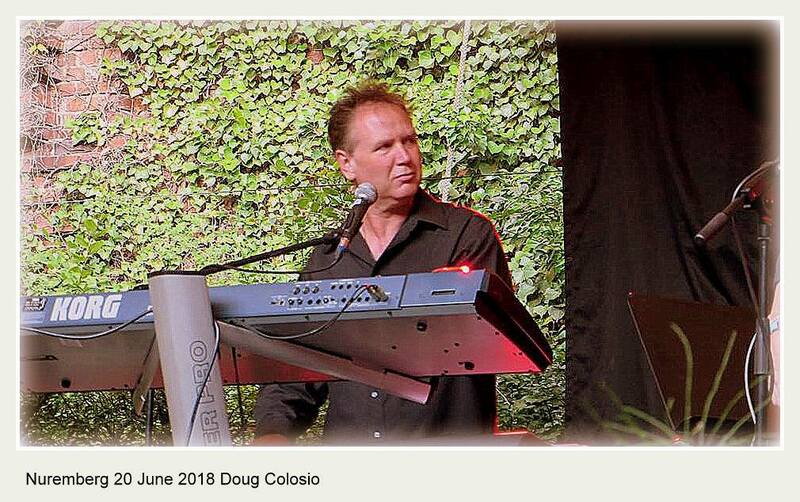 The venue was the Serenadahof – A picturesque, intimate & open air setting. 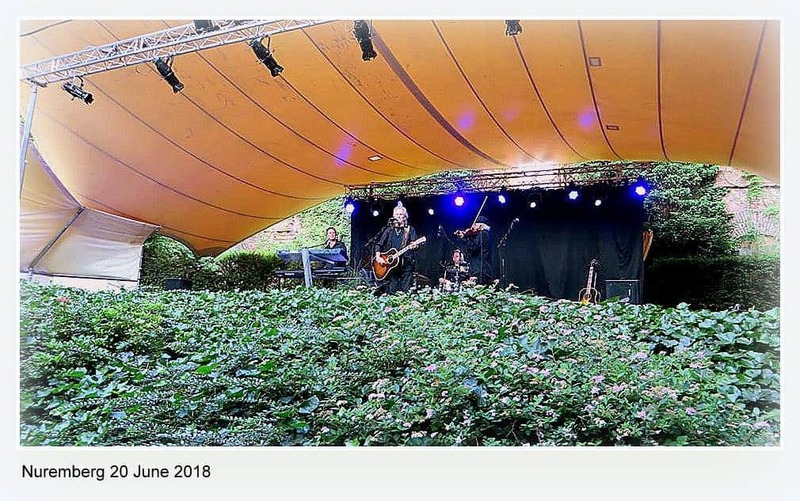 Tina Stapelfeldt was at the gig. 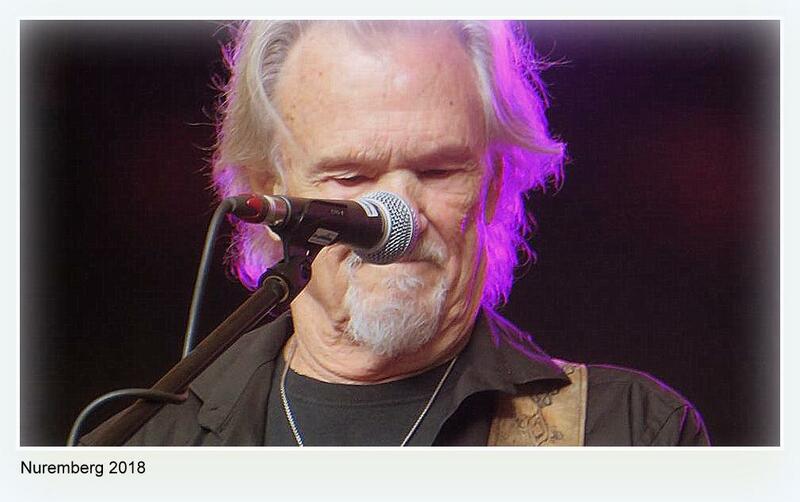 Tina is famous in Kris Kristofferson fan circles. 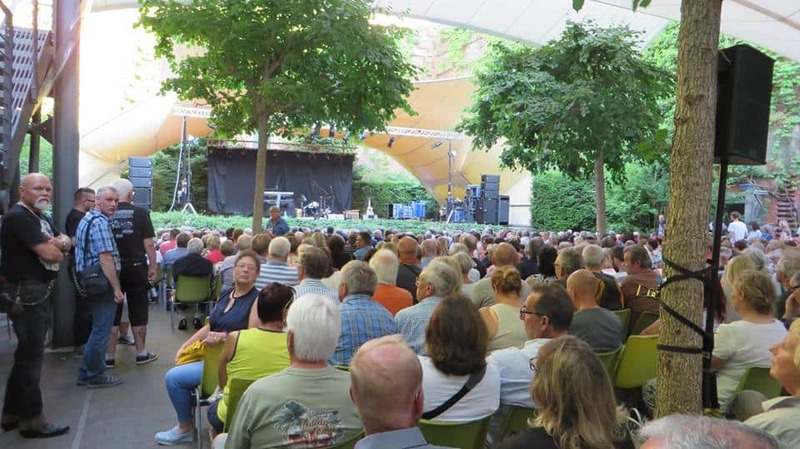 She is also known as biggestkkfan, the name she uses for her YouTube Channel dedicated to the artist. 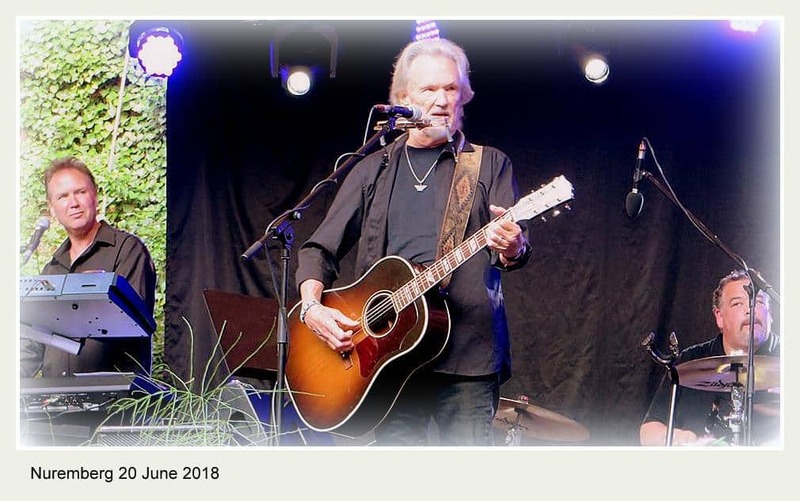 It’s well worth checking it out for all things Kris Kristofferson – Including out of circulation & hard to find clips. 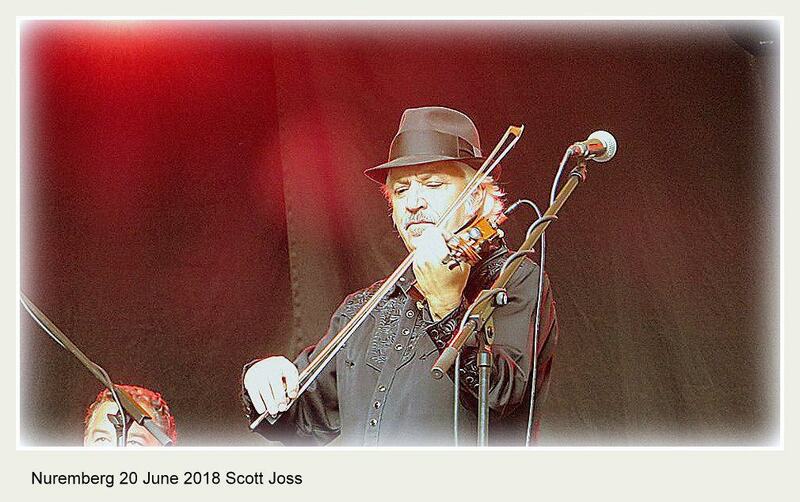 Tina appears with Scott Joss in the featured image. 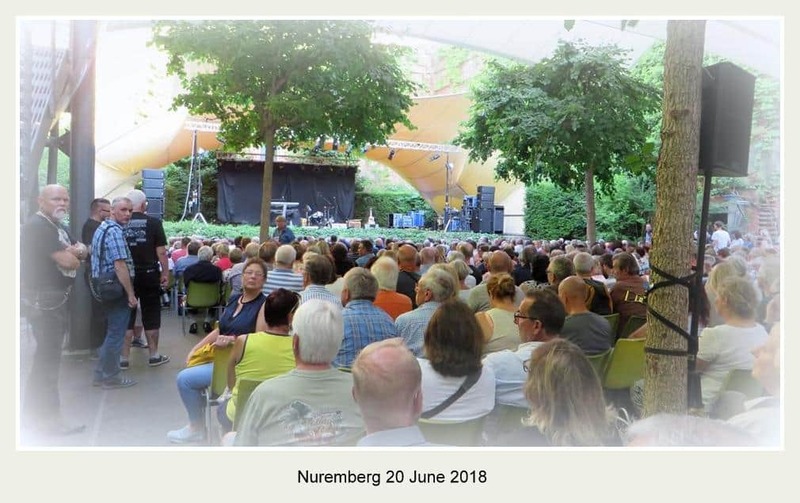 It is from her own album of Fan Pics taken at the event. 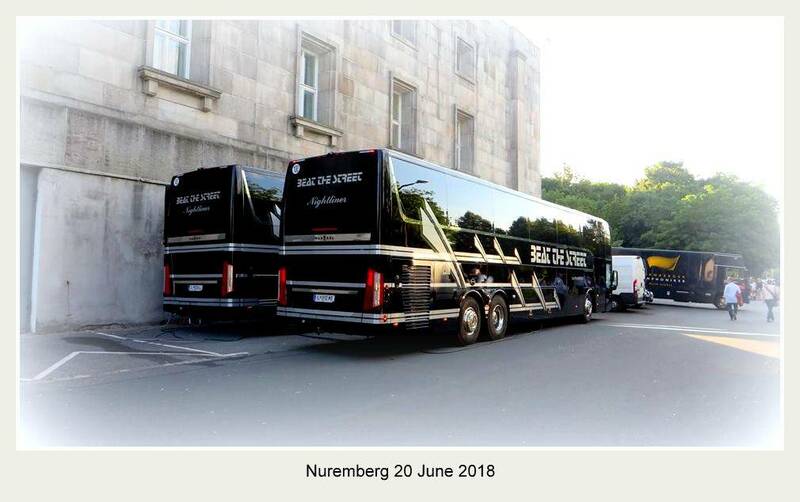 Talking about the tour buses seen in the photographs below, Tina says. 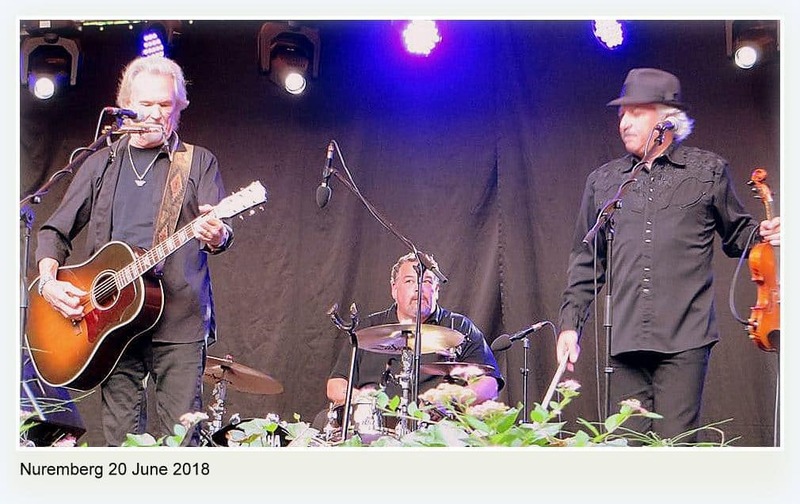 Interesting review. 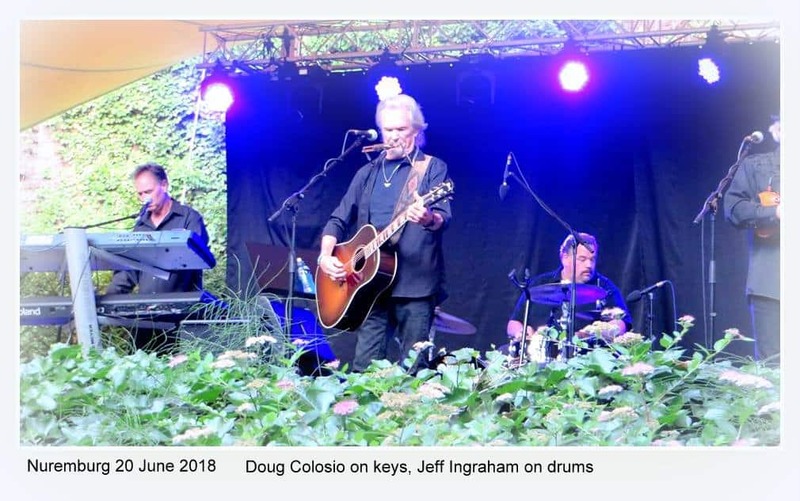 Links to another site.